If you are due for a Health check, diabetes check, asthma check or a blood pressure check please call reception and book an appointment. Our appointment system will be changing from 21st January 2019. Majority of appointments will be booking on the day with a few appointments available for advance bookings. Online appointments will be released at midnight on the day. 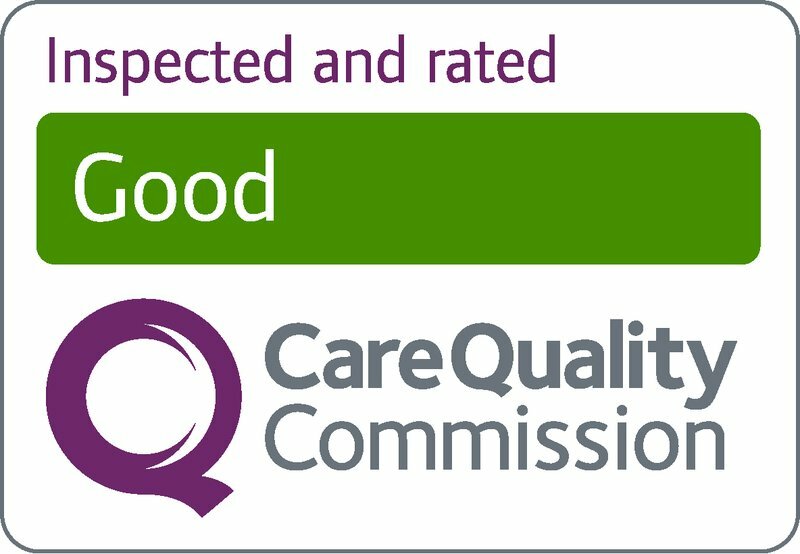 This change is due to patient feedback and to reduce the number of patients not attending appointments that are booked in advance. PLEASE UPDATE YOUR ADDRESS AND CONTACT DETAILS WITH US. 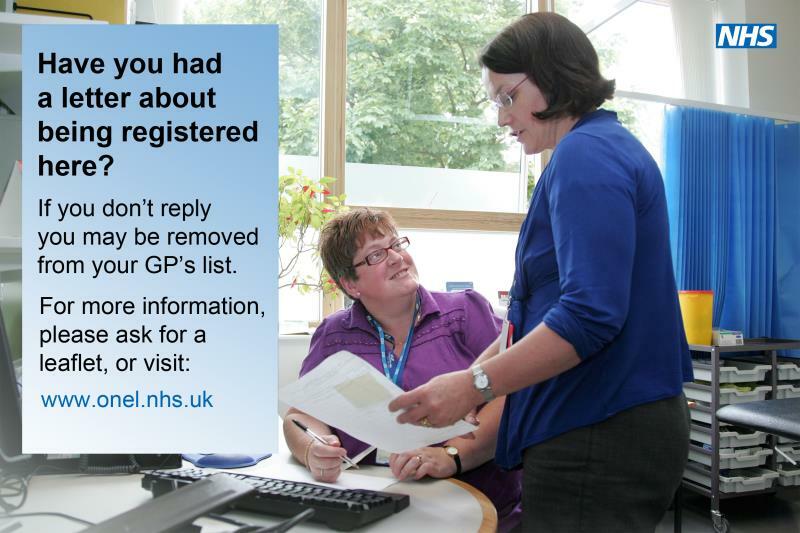 If your GP does not have an accurate record of your name and address then your GP or hospital may not be able to contact you with important information about your health. Please read the attachment below for further information.